Do You Need Help Finding the Right School Shoes? Our selection of Clarks kids’ school shoes come in a range of width fittings as well as whole and half sizes. The selection features quality materials and modern as well as classic designs which Clarks have become well known for. You’ll find that there is a pair of Clarks School Shoes to for everyone. If you’re looking a pair of sports inspired shoes with riptape fastening for ease of use then options are endless just take a look at the Mini Racer, Blake Sreet, Hula Thrill or Venture walk which are ideal for boys. Girls favourites each season with riptape fastening are the Venture Star, Tizz Talk, Prime Step, Mariel Wish or Trixi Rose. If your kids are proud of the fact they can do laces & prefer a more classic school shoe, then Drew Star is going to a hot favourite this season. Clarks can also confirm that these have been put through 60 wear tests which is another great reason why you should buy Clarks school shoes. As you can see our range of Clarks is vast with a fantastic variety. Our full collection is available online and we recommend you visit one of our stores to get your kids professionally fitted for their new school shoes. Lelli Kelly school shoes are fairly new to Begg Shoes but we are delighted to have them back for a second season. This brand was launched in Italy in 1992 and has become very popular with little girls across the UK. They are well known for putting the fun and funky back onto little girl’s feet with their unique touch on every pair which means every little girl wants a pair of Lelli Kelly school shoes! The most popular and sought after pair would be Colourissima. 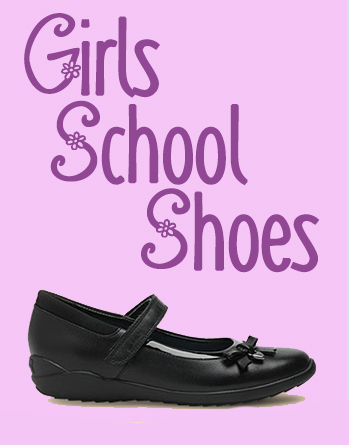 These school shoes are black patent and have the latest interchangeable straps making them both practical and stylish. The 3 straps are decorated with a choice of a plain patent strap or one with a black bow. 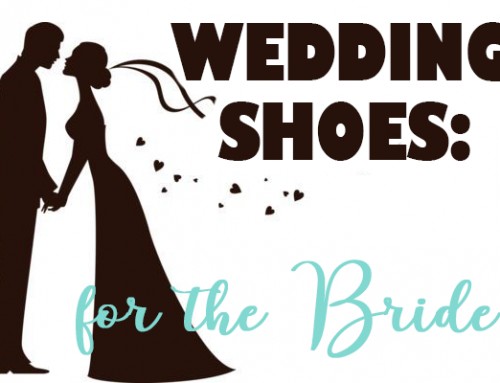 Alternatively there is also a removable white padded material heart which your little girl can decorate with the felt tips provided with the shoes. Every pair of Colourissima shoes comes with FREE gifts – the Colourissima Felt Pens as a pair of Lelli Kelly Socks. Geox school shoes offer your child comfort throughout the school day. The GEOX Savage shoes will ensure your kids feet will stay dry and comfortable at all times due to their iconic perforated and breathable sole. The Savage shoes form GEOX are probably the most durable school shoes available for 2018 making them perfect for school. After all your kids will spend at least 6 hrs a day, 5 days a week in them. So why wouldn’t you want to get them the best? Their leather uppers, non-marking rubber tread make them perfect for school while the double welcro fastening makes these kids school shoes completely adjustable and easy to wear. But if this style of GEOX shoes doesn’t appeal to your child, then not to worry as GEOX has something for every phase of childhood. All their shoes feature the GEOX expertise guaranteeing maximum comfort and the correct support even for the smallest feet. 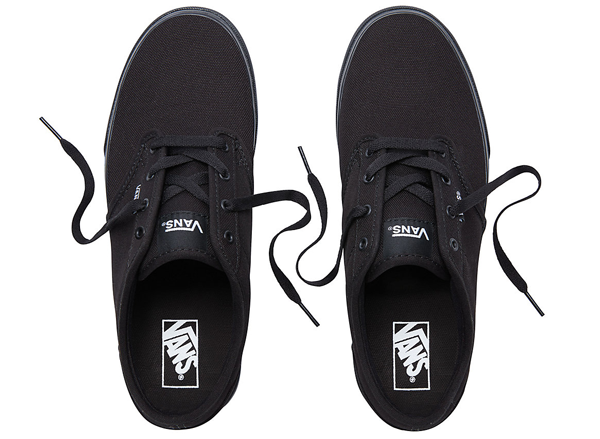 Vans are becomming increasingly popular choice for school shoes especially in high school and older kids. For primary school level the all black Atwood Youth is the most sought after style. This is a low top all canvas trainer with a lace-up fastening. These school shoes have a padded tongue and collar ensuring every step your kids take is a comfortable one. Thanks to the Vans signature waffle outsoles feature they also have a firmer grip. 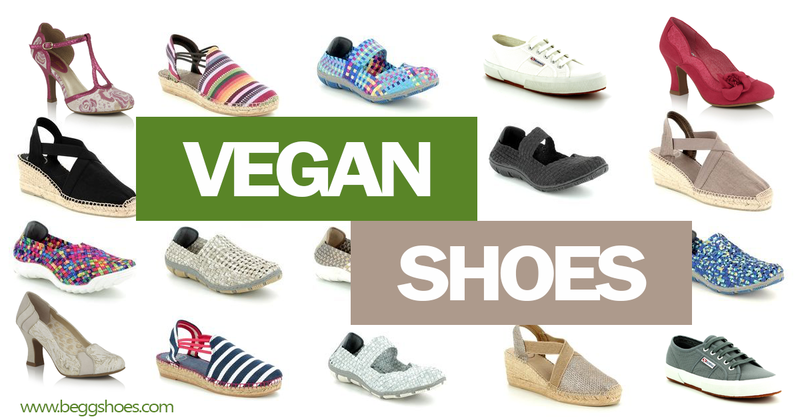 As all the materials used (including adhesives) are free of any animal by-products, you’ll be doing your bit as they are 100% vegan. Most mornings when heading to work I spot high school kids at the bus stop wearing Vans and the staff in the shops confirm, that Champan Stripe and Ward G are the current trend for teens schools shoes. The Chapman Stripe features a double stitche suede upper meaning they’ve got great durability. While the signature waffle outsole gives them added grip. The way these Vans are constructed will give your kids/teens increased comfort. What’s great about Vans school shoes is that they are unisex and super stylish. If your kids/teens are after a pair of casual canvas school shoes, then Converse are a great choice. With the choice of all black All Star OX Monochrome or All Star Dainty OX which is ideal for girls your kids will love them. Another favourite each season is the Chuck Taylor Allstar OX Leather, these have a textured leather upper with the classic All Star heel patch, vulcanised rubber sole, brushed metal eyelets, reinforced rubber toe cap and padded footbed. If all black is not what you’re after, then you’ve also got a choice of going with the Chuck Taylor All Start OX Classic with the black upper and white sole unit. These Classic Converse trainers have been scaled down in size for the little ones but still remain true to the iconic original with classic details on a comfortable canvas upper. 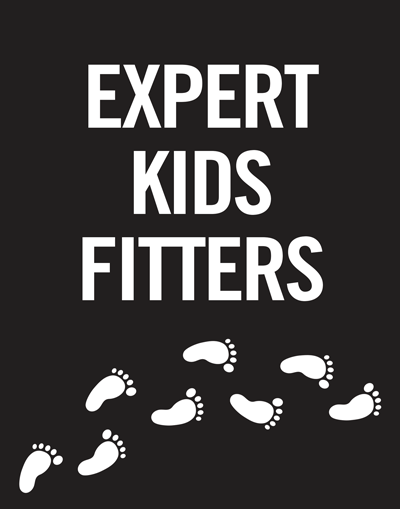 Superfit takes responsibility for children’s feet and their healthy development. 40 years ago together with paediatricians they developed their shoes which have been optimally designed for children’s feet. 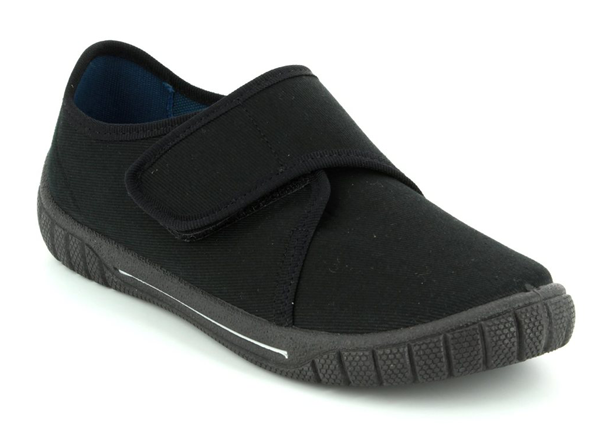 The BILL style from Superfit is a “house shoe” making it an ideal pair of school shoes. They are lightweight and have a Velcro fastening ensuring this style is easy for your little one to put on and off themselves. If you’re looking for a pair of good quality waterproof school shoes, then consider the Sport 4 boots or Joe shoes which are manufactured with GORE-TEX lining. When GORE-TEX is used in their shoes, it is incorporated between the upper and the lining which offers excellent properties. So even if your kids love to jump in puddles, walk in the rain or play in the snow then you can rest assured that their feet will stay dry and comfortable. We love Back To School season in the shops, it’s great seeing the kids coming in all excited about the new school year. There’s nothing like seeing the smile on a little ones face when they finally get their first pair of proper school shoes for their first year of primary school. Or the slightly older kid who’s finally convinced mum to get him that trendy pair of Vans like his mates. But the little girl who lights up at the idea of being able to make her Lelli Kelly school shoes unique by being able to colour in the bow is probably our favourite. All of these moments make it worth the busy period in store. If it’s the first time you’re buying school shoes for your little one then you may want to read through our TIPS FOR BUYING SCHOOL SHOES alternatively if you’re not able to visit us in store to get your kids professionally fitted, then our guide will help as well. 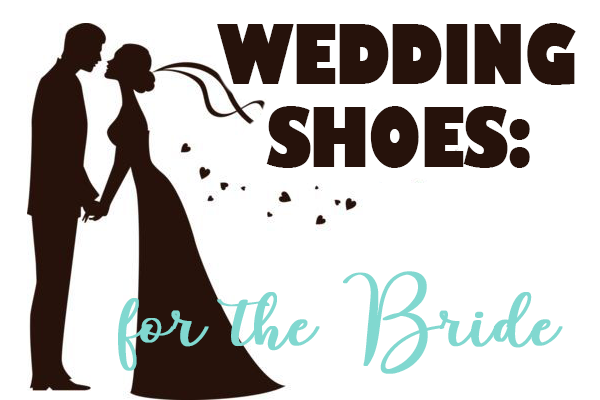 At Begg Shoes we understand that Back to School season is a difficult one for some families and so have the option of offering affordable footwear for our customers with still being able to offer the professional fitting service. There is nothing wrong with wearing a pair of plimsolls but you should always remember that your children’s foot health should be your main priority. Often teachers may insist on kids wearing plimsolls to protect the carpets, however your child’s health is more important than floors. 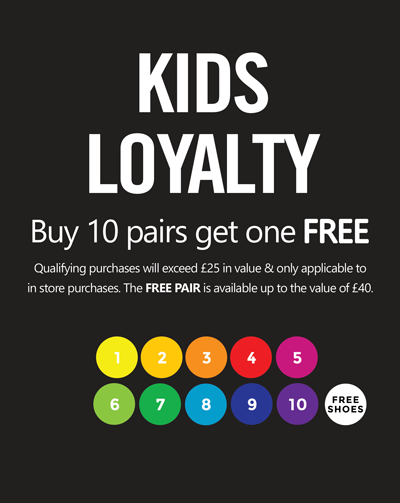 A few points to remember when buying plimsolls is that they are only available in an average fitting and surveys show that only 28% of children have average fitting feet (according to the Society of Shoe Fitters). 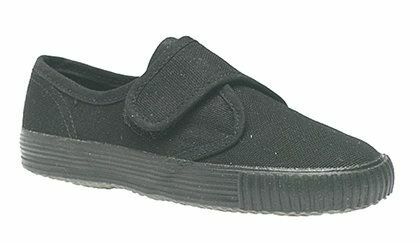 The sole of plimsolls are not as strong as other school shoe options which would mean less protection for your kids feet if they wear them on the playground. 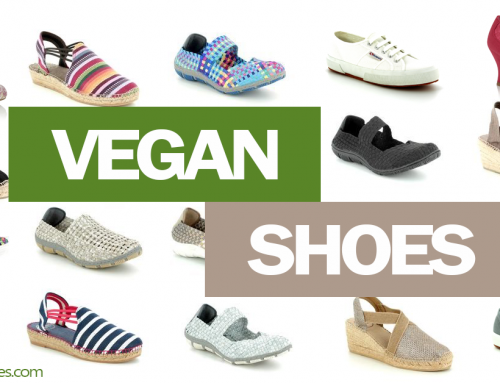 Healthy feet = happy feet and well fitting shoes should be worn all day while plimsolls, trainers and wellies to be worn for sport or occasional wear. 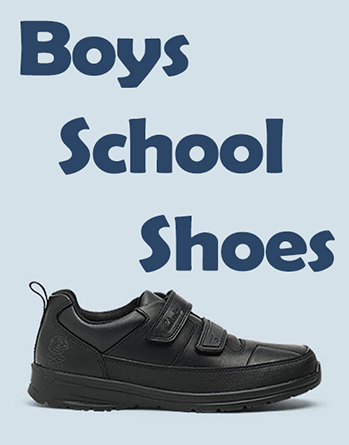 You will also find some styles from previous season school shoes on sale, so if budget is an issue you may want to have a browse through there.